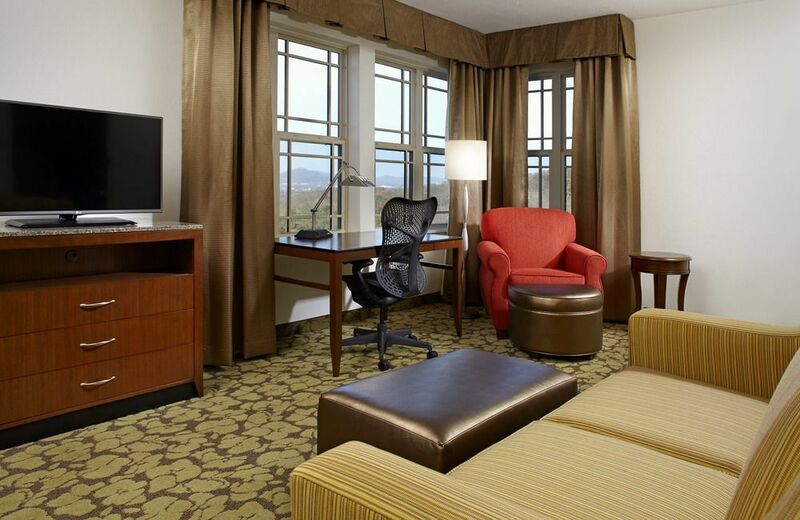 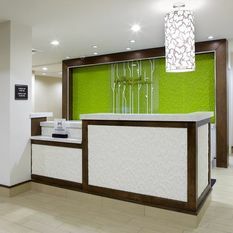 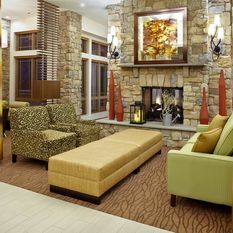 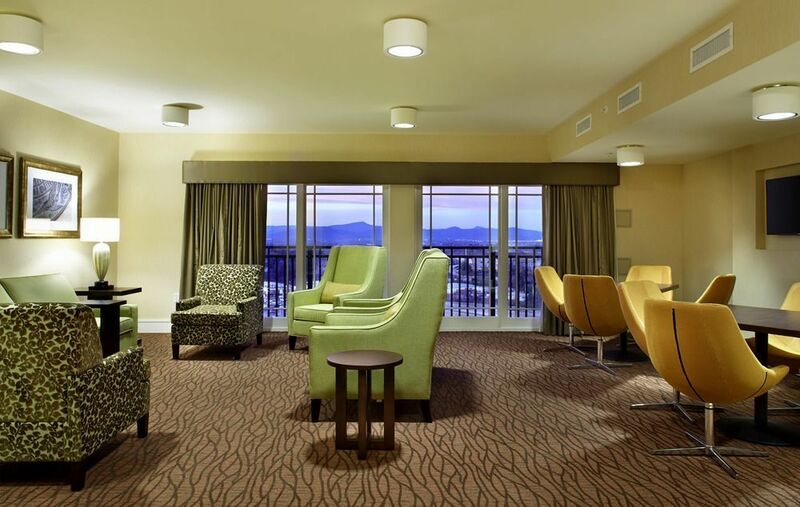 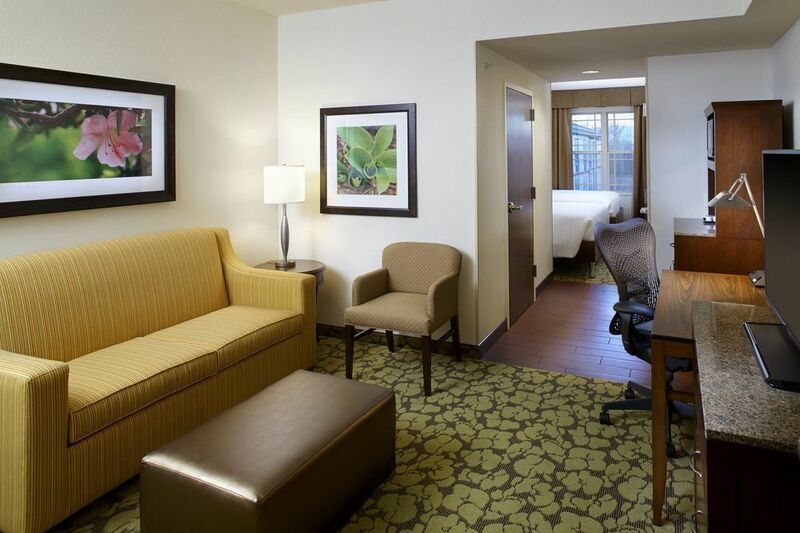 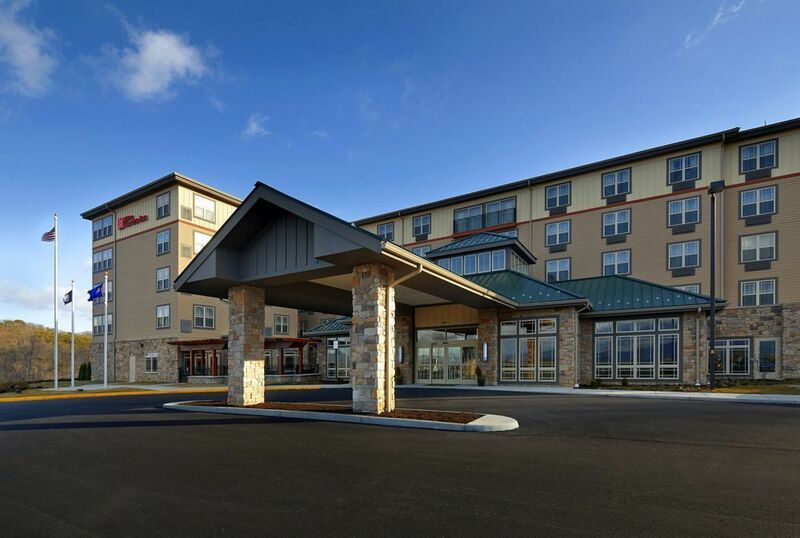 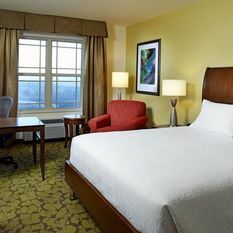 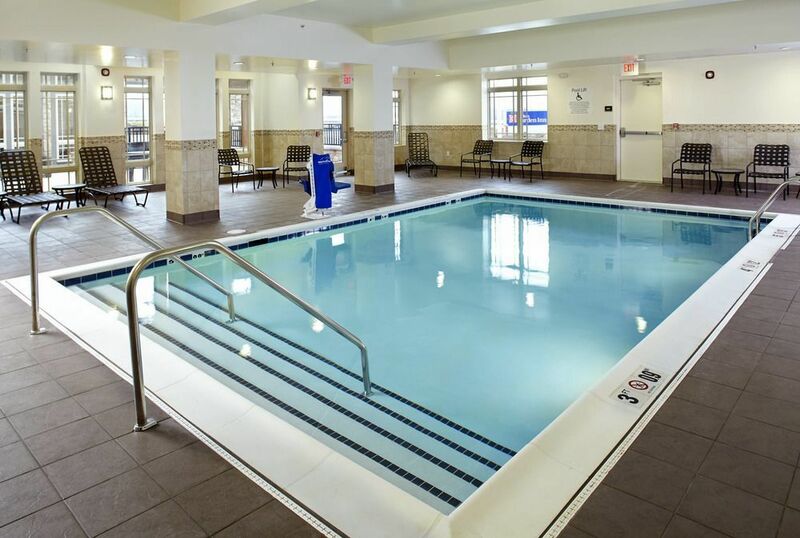 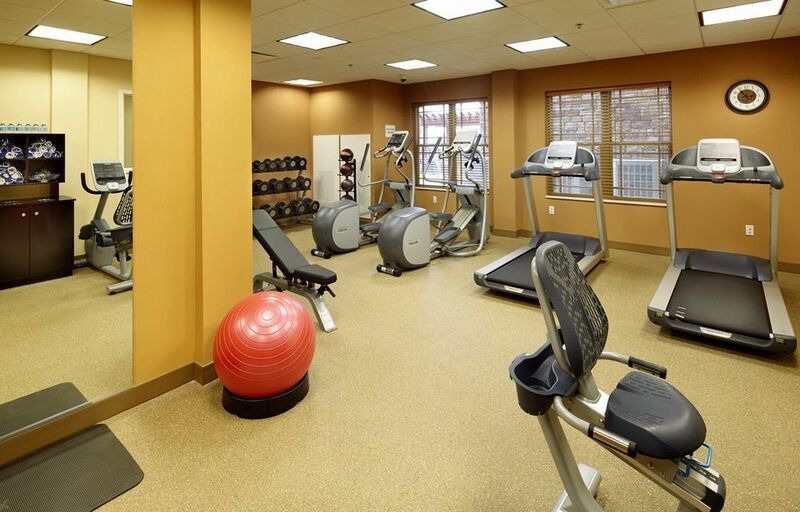 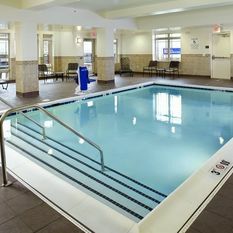 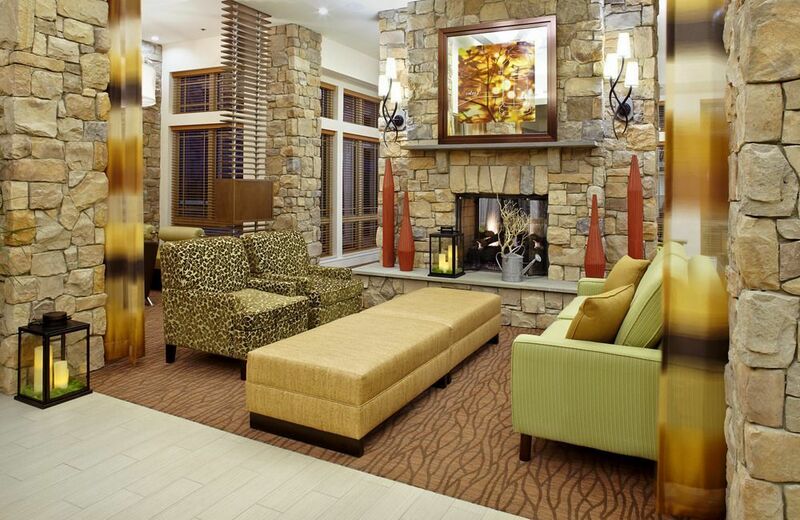 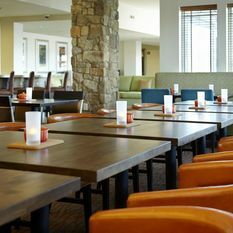 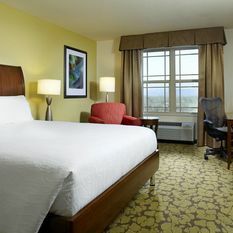 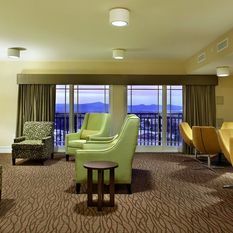 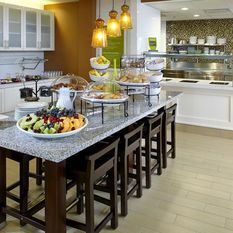 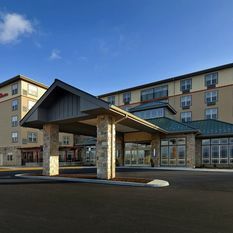 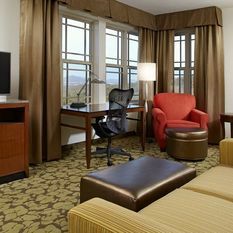 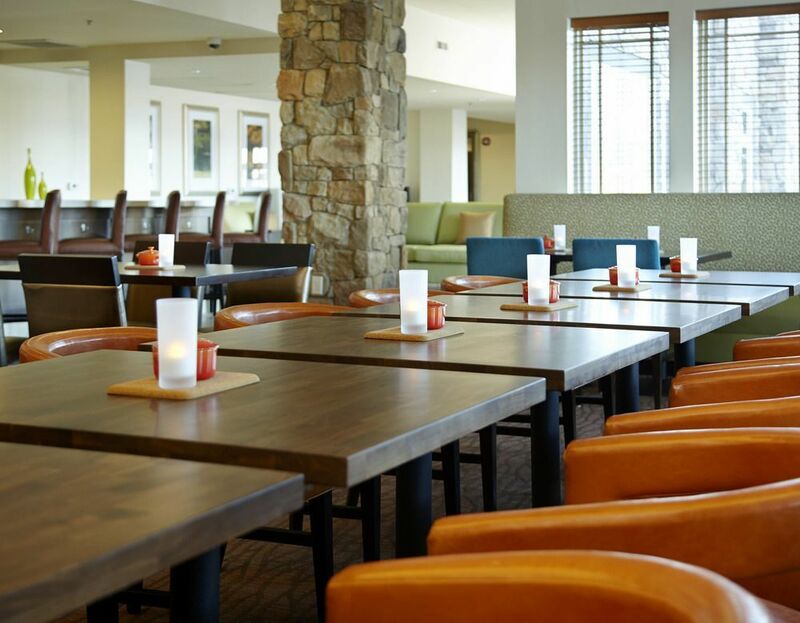 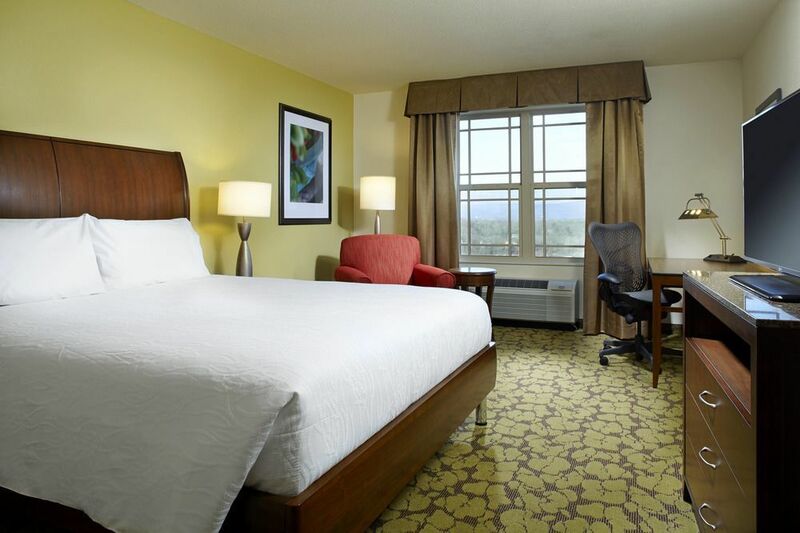 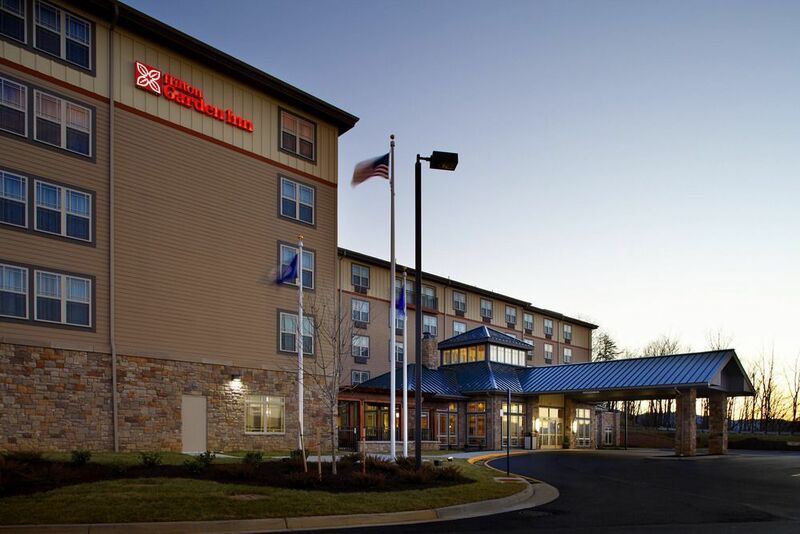 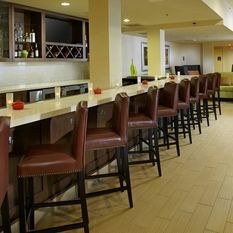 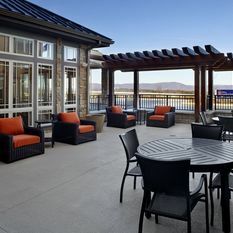 Located in South Peak, Roanoke's luxury lifestyle community, the Hilton Garden Inn Roanoke hotel is conveniently close to the primary business corridor of Roanoke County - and just a short drive from downtown Roanoke and the Roanoke/Blacksburg Regional Airport. 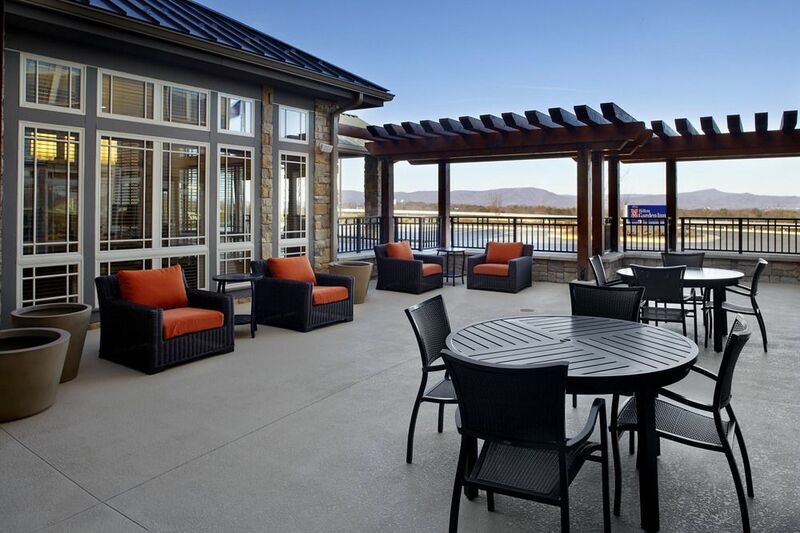 Enjoy easy access to major highways, shopping, healthcare facilities and recreation opportunities, including Splash Valley and Smith Mountain Lake. 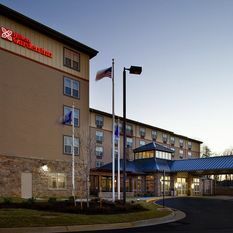 Each of the comfortable, spacious guest rooms and suites at this hotel in Roanoke, Virginia, offers a mini-refrigerator, microwave and Keurig® coffeemaker. 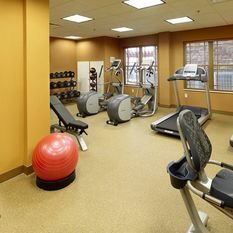 Energize in the complimentary fitness center, refresh in the indoor pool, or unwind on the outdoor terrace, which features beautiful landscaping, an elegant pergola and comfortable seating. 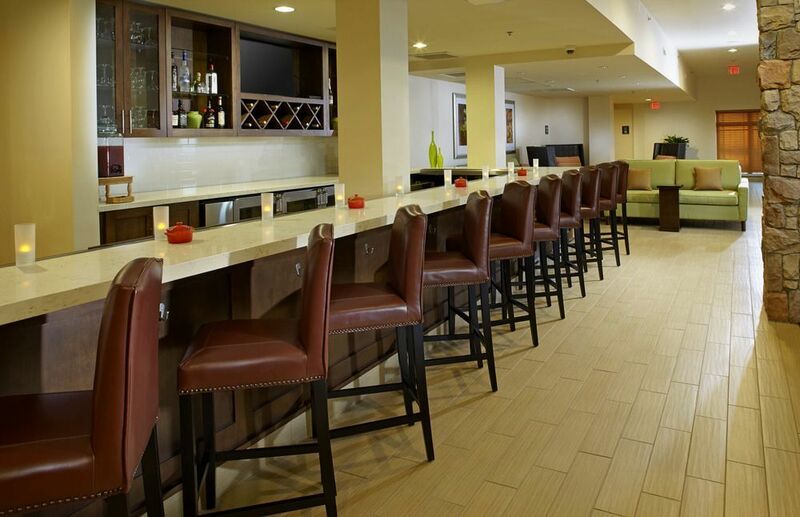 Relax with a cocktail and enjoy American classics in The Garden Grille & Bar, which is open for breakfast and dinner. 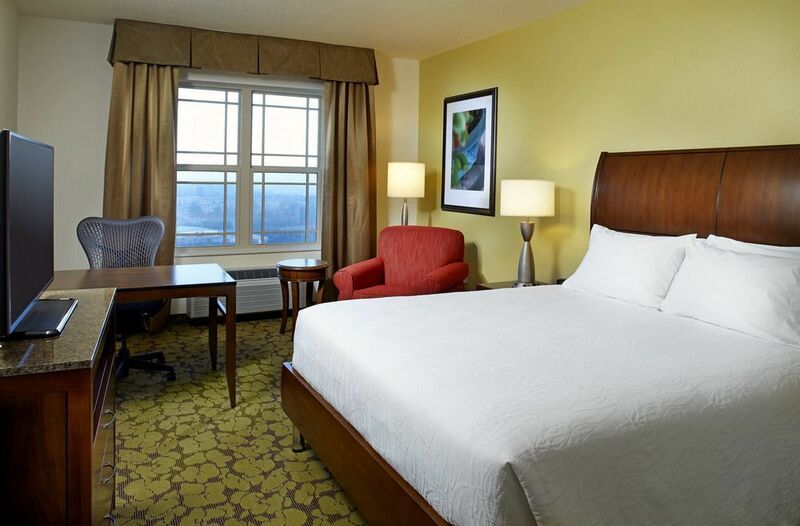 If you’d rather dine in your room, choose something from our evening room service menu. 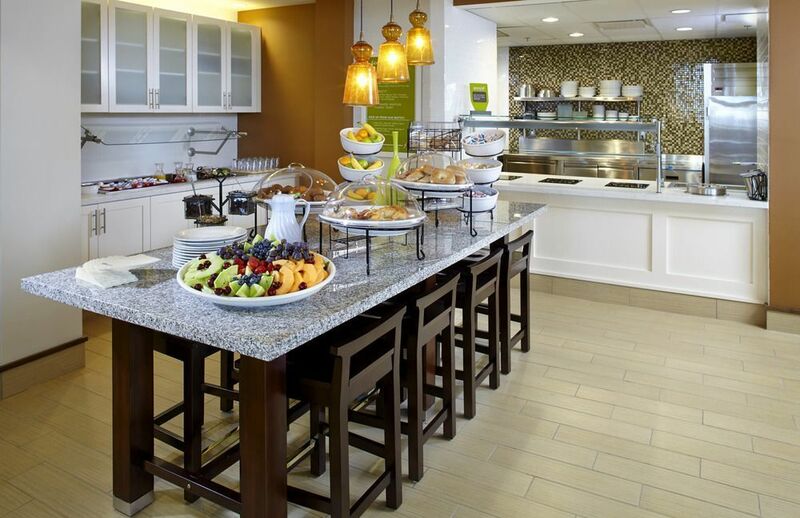 The 24-hour Pavilion Pantry® stocks a variety of snacks, chilled meals and travel essentials. 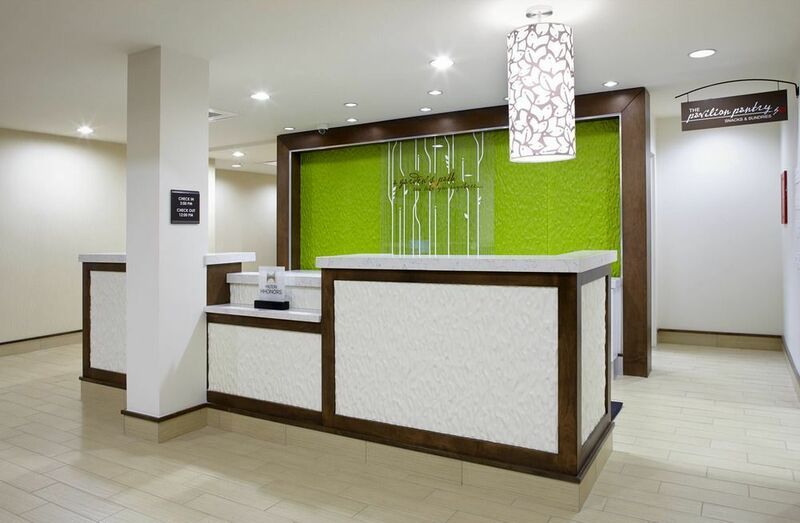 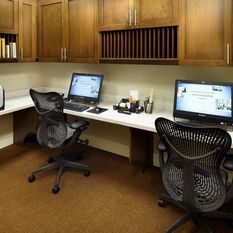 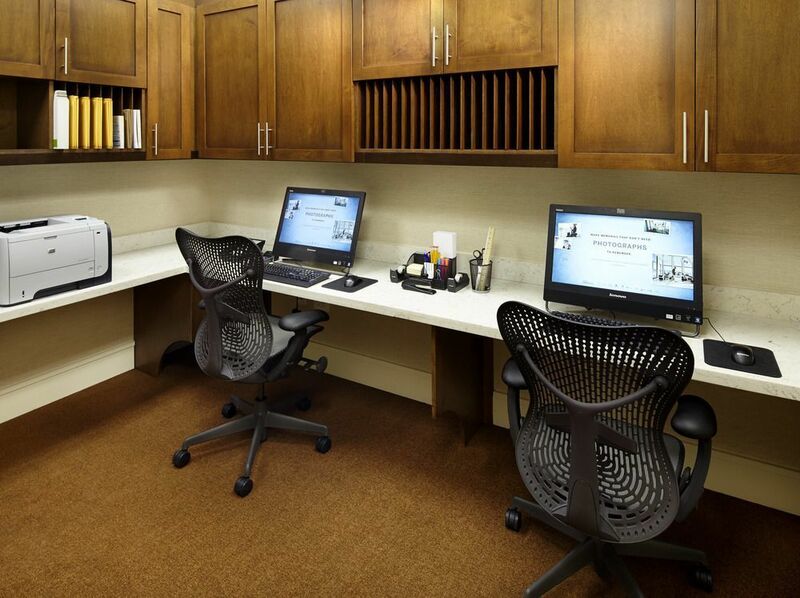 Stay connected in the complimentary business center. 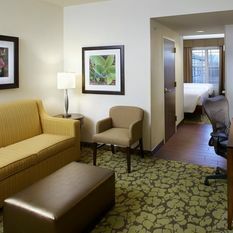 With 2,500 sq. 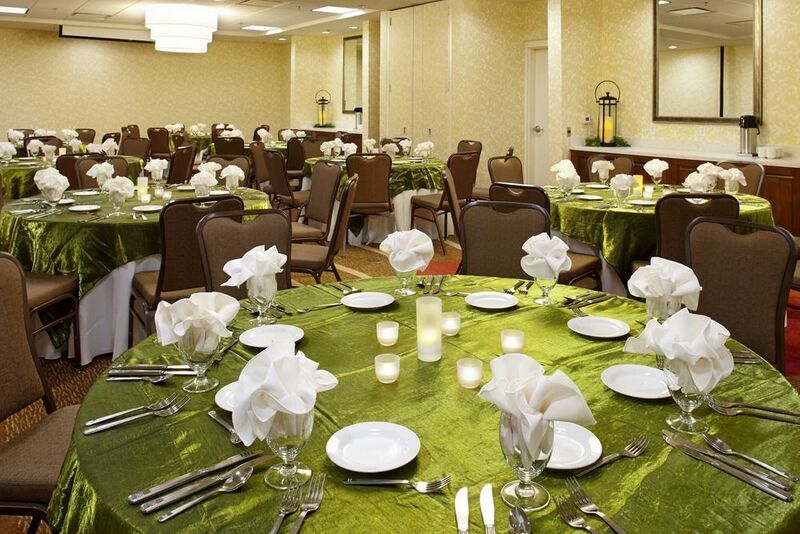 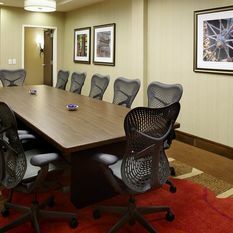 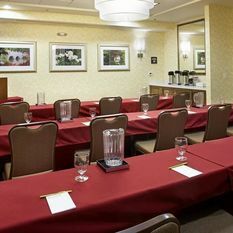 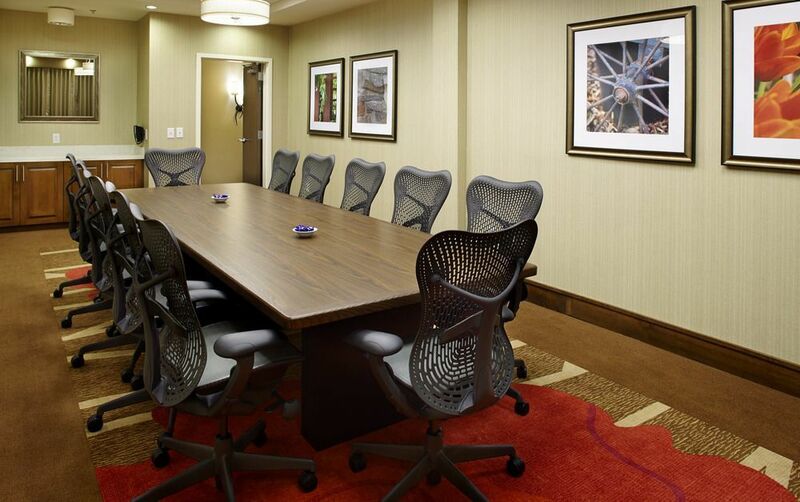 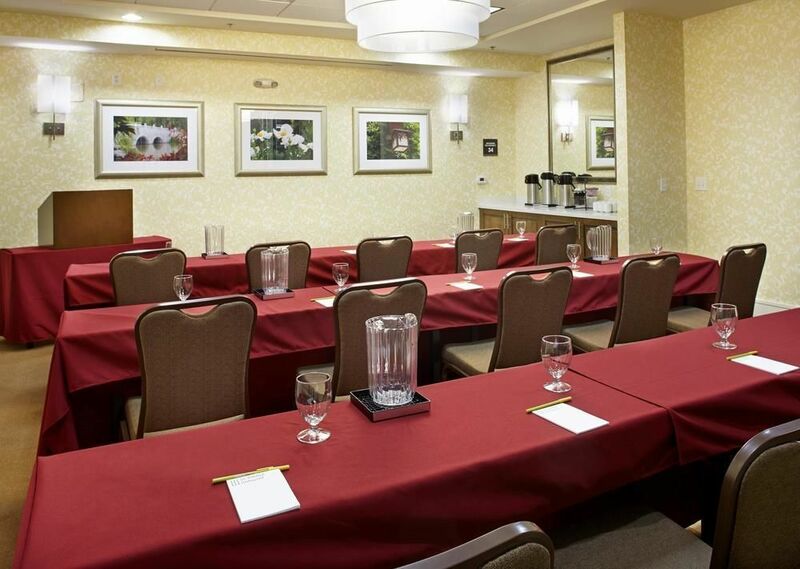 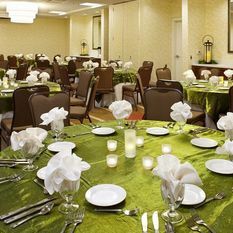 ft. flexible function space, including three meeting rooms, boardroom and executive lounge, this Roanoke, VA, hotel is ideal for conferences, training sessions, reunions and weddings.